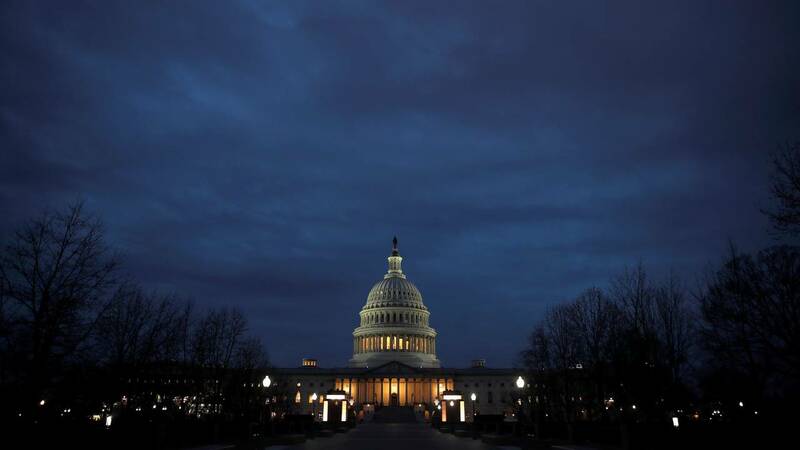 The House and Senate both approved a measure Friday to temporarily reopen the federal government with a short-term spending bill that does not include President Donald Trump's requested $5.7 billion for a border wall. (CNN) - A federal employee labor union is suing the US government for requiring "essential" employees to work without pay during the partial government shutdown. The union's president, J. David Cox, called the requirement that some federal employees work without pay "inhumane" in a statement Monday. "Our nation's heroes, AFGE members and their families deserve the decency of knowing when their next paycheck is coming and that they will be paid for their work," he said, adding that many of the affected workers are veterans or law enforcement. "Our intent is to force the government and the administration to make all federal employees whole."